Happy New Year to all!! We hope this year is filled with goodwill and blessings for our students, families and staff members. Report cards for the second nine week grading period will be mailed home on Friday, Jan. 6. If you have any questions or need assistance regarding anything with grades, please contact our guidance department for further help. Due to an increase in enrollment this year, some of our class sizes have definitely grown. As a result of this, our gracious board and superintendent recognized the need to add an additional teaching position to our allocations for the second semester. With this move, we have hired Ms. Meghan Basham to be the eighth grade science teacher. This will allow our middle school teams to be comprised of four teachers once again and teachers will not have to be shared between grade levels to cover classes. There will be some adjustments made to our middle school student schedule as we will be able to return to schedule we had in place last year. All grade levels will have four blocks of classes—math, language arts, science and social studies---that will be 80 minutes long. RTI work in math and reading will happen during 30 minutes of time within the science and social studies blocks. This will allow our students to receive additional help in both math and reading on a daily basis. The schedule we had to adopt last semester did not allow for that to happen. We are extremely excited to be able to re-establish this schedule for our middle school students and we welcome Ms. Basham to our school. Teachers and other staff members will have first period rosters available in the morning to assist students with a new 1st period! All students will receive new schedules first thing in the morning. Congratulations to RJSHS Senior Jordan Blick!! Jordan has been selected to play baseball at Campbellsville University next year and will have a signing in the library on Friday at 3:30!! Our first basketball Clash of the Cats will take place on Friday as we host the Cougars for matchups with both teams. 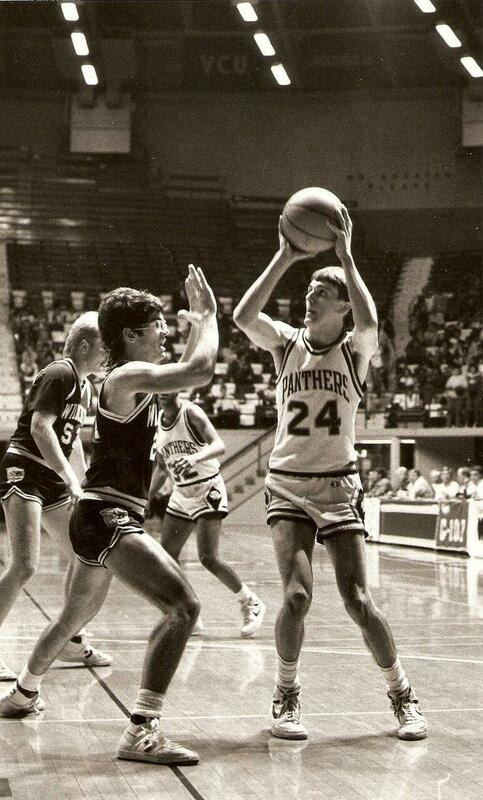 The Russellville Alumni Athletic Association will hold its annual Alumni Induction Ceremony with Nelson Cundiff being honored during this event. Please come out to support our teams and help in honoring a deserving alumnus of RJSHS.